‘Tis the season to embark on a shopping spree. 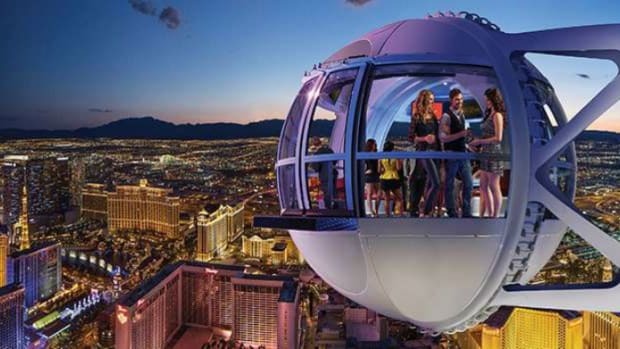 Whether you prefer high-end luxury shopping or family-friendly excursions on a budget, you will be greeted by plenty of options when you travel to Las Vegas. Do you need help navigating the Las Vegas shopping scene? Never fear. Start with these five fashionable spots. 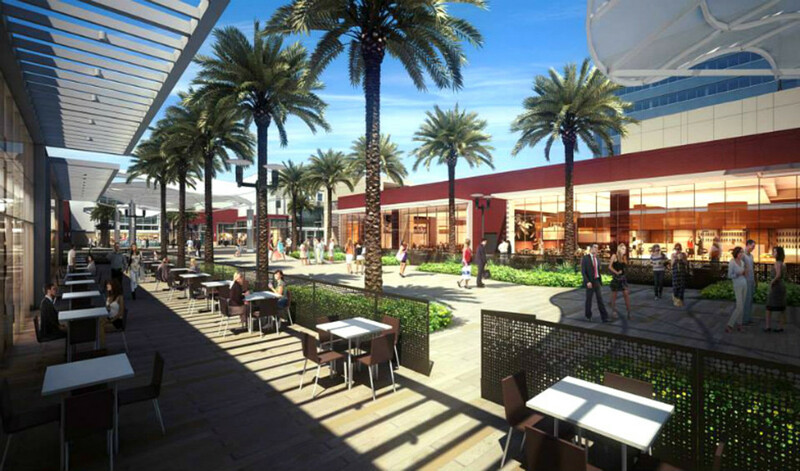 One of the newest malls in Las Vegas, Downtown Summerlin is an outdoor shopping-and-dining destination located in the western suburbs. 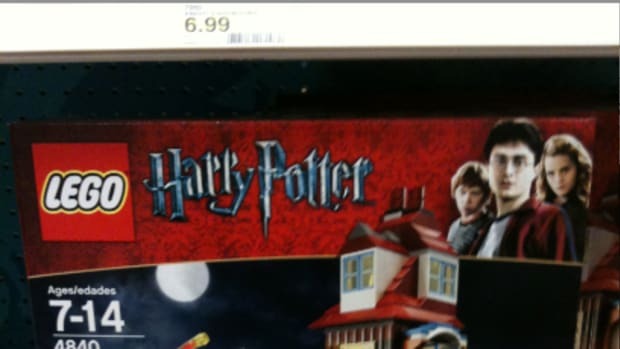 The kids will want to stop for a sweet treat at IT’SUGAR, and the whole family will enjoy a trip to The Toy Box for unique toys, games, and collectibles. Downtown Summerlin has plenty for moms too, like Sur la Table and lululemon athletica. Next, stop by Downtown Summerlin’s dining arroyo, which features peaceful fountains and walkways along with restaurants like MTO Café, Crave, Wolfgang Puck Bar & Grill, and California Pizza Kitchen. Downtown Summerlin is located along the 215 Beltway at Sahara Avenue, right next to Red Rock Resort. Downtown Container Park, located in the Fremont East district, is an ideal destination for those who are seeking local flare rather than sprawling department stores. This one-of-a-kind shopping district is made of repurposed shipping containers and features a huge praying mantis sculpture at its entrance. Stop by the Sweet Spot Candy Shop for a sugary snack or grab a hot dog at Cheffini’s. For jewelry and accessories that will make sophisticated souvenirs, be sure to visit the 702DTLV boutique. 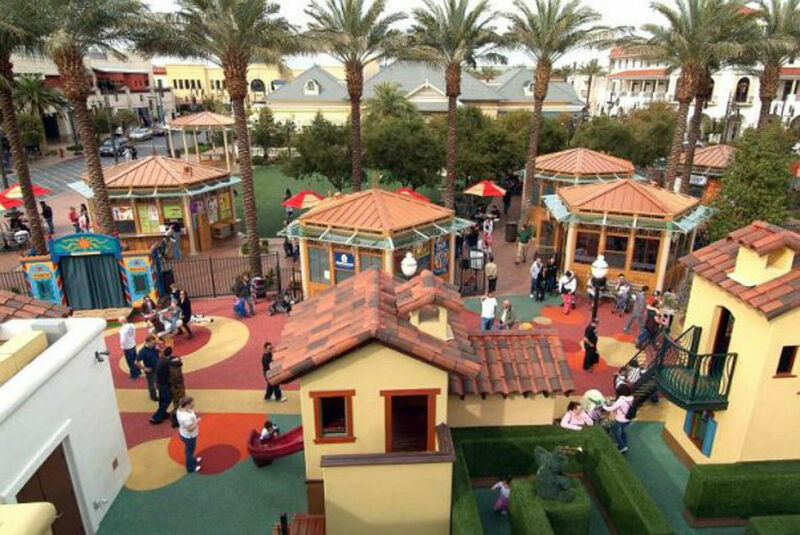 Before you leave Container Park, don’t forget the playground, which is designed to resemble a massive tree house. 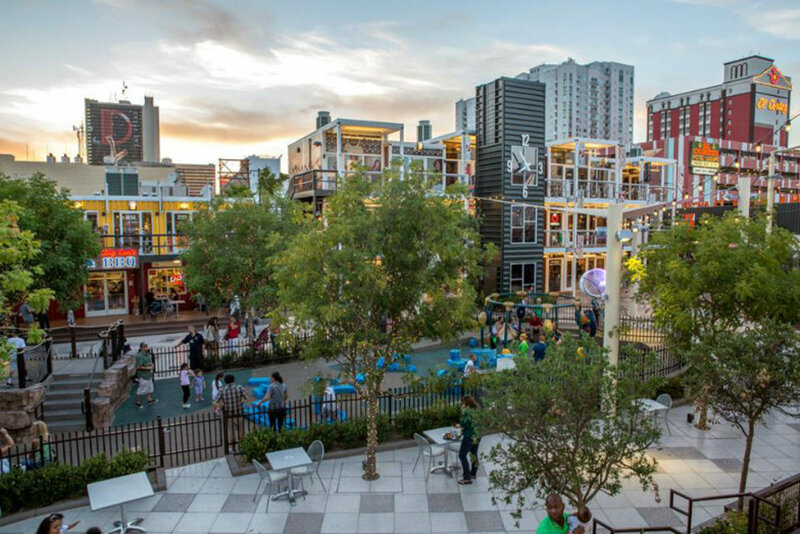 Container Park is located at 707 Fremont Street. This large, mostly indoor, shopping mall is located on the Strip, right across Las Vegas Blvd. from the Wynn. Fashion Show seems to have it all: large department stores including Neiman Marcus and Nordstrom, kid-friendly shops like The LEGO Store and Sanrio, and casual restaurants like Grimaldi’s Pizzeria and Johnny Rockets. After you shop, sit on the patio at Stripburger and people-watch while you dine. Fashion Show Mall lives up to its name; visit on a weekend afternoon and you’re bound to have the opportunity to see models strut their stuff on the runway in the mall’s central corridor. 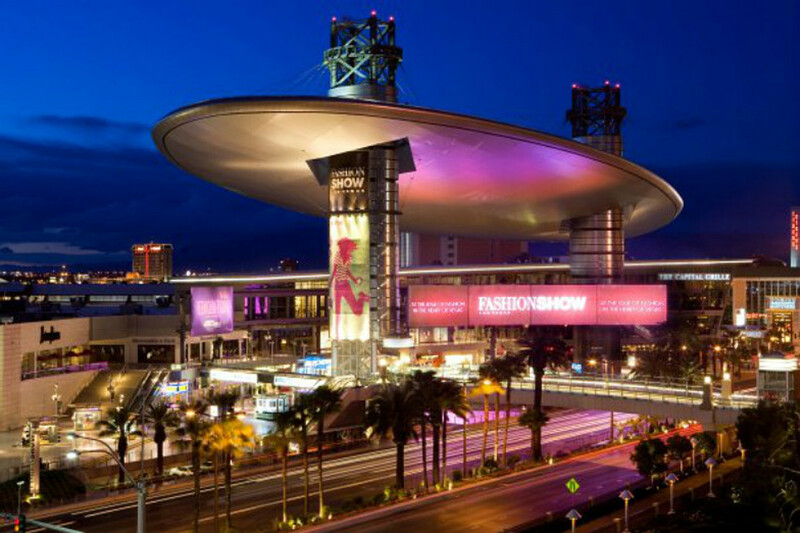 Fashion Show Mall is located at 3200 Las Vegas Blvd South. Crystals is the place to go for luxury shopping, especially if you’re traveling with teens. 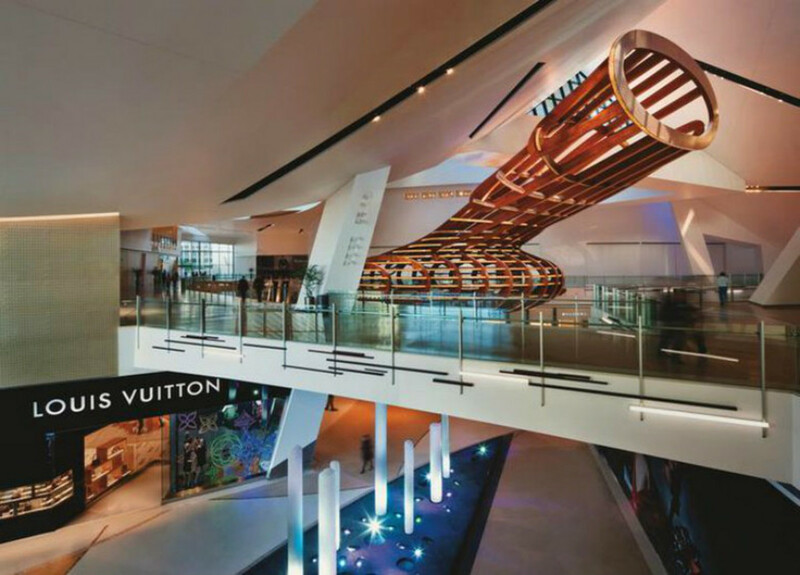 The modern setting puts shoppers in the mood to explore high-end stores like Stella McCartney, Versace, Prada, and FENDI. Dining options include Bobby’s Burger Palace, which features recipes inspired by Chef Bobby Flay’s travels. 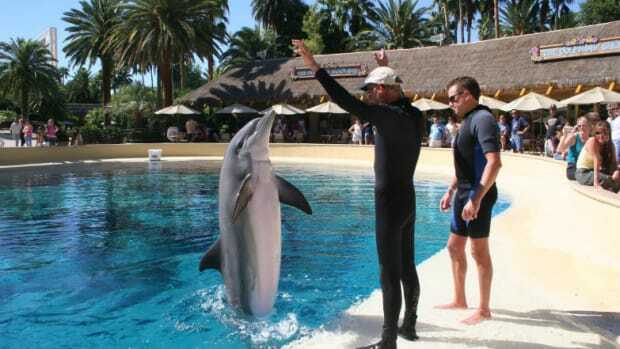 Crystals is located in the heart of the Strip, near Aria Resort and Casino. 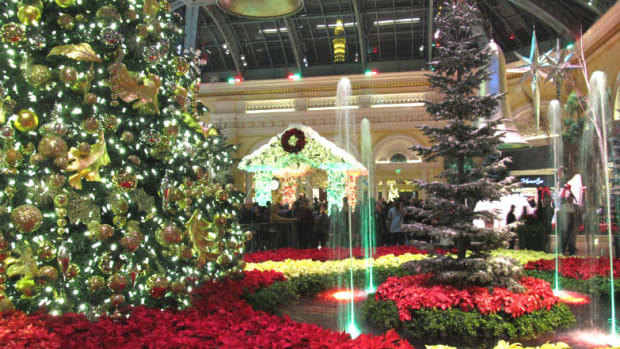 If you want to conserve your energy for your shopping pursuits, consider using the CityCenter tram, which connects to the Monte Carlo and the Bellagio. 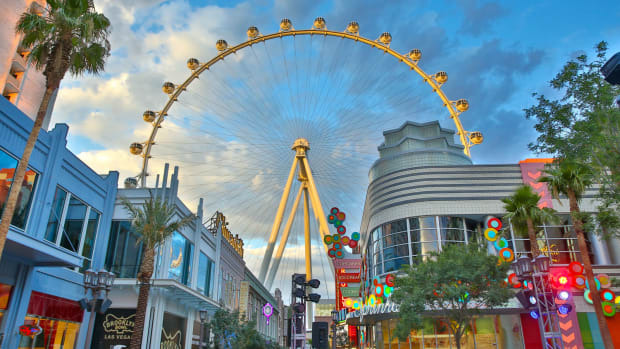 Town Square is a family-friendly outdoor mall located just south of the Strip. Although it isn’t far from the casinos and bright lights, it allows travelers and locals alike to feel like they’ve left Las Vegas. Here, visitors will find a large playground, several kid-friendly restaurants, the GameWorks arcade, and a variety of stores, including The Container Store, Justice, Skechers, Old Navy, and many others. Town Square is also home to the AMC Town Square 18 movie theater and Whole Foods Market. Town Square is located at 6605 Las Vegas Blvd South. In a city of beautiful towering architecture, amazing food and influential culture, there’s no better place to indulge in a few luxuries. You are going to thank me . . . most likely for the next year. And just in time for your Black Friday and holiday shopping. 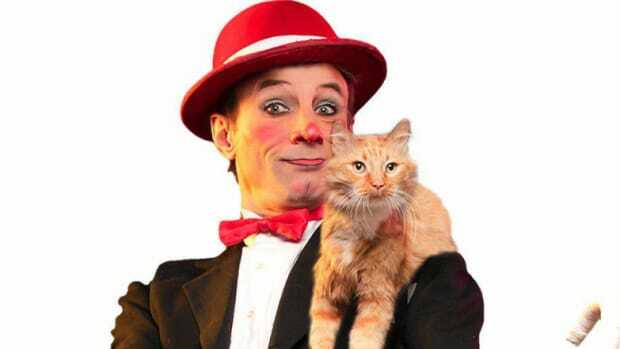 Gone are the days when Las Vegas only appealed to high stake gamblers, hard partiers and adults looking to let loose.